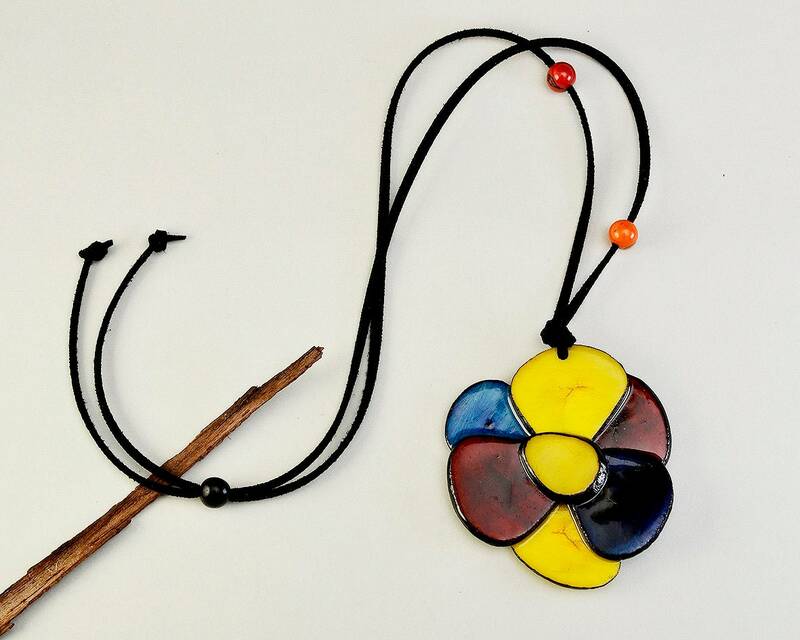 Large flower tagua nut necklace. If you are looking for rainbow fashion jewelry , this statement boho nature necklace is a great choice. 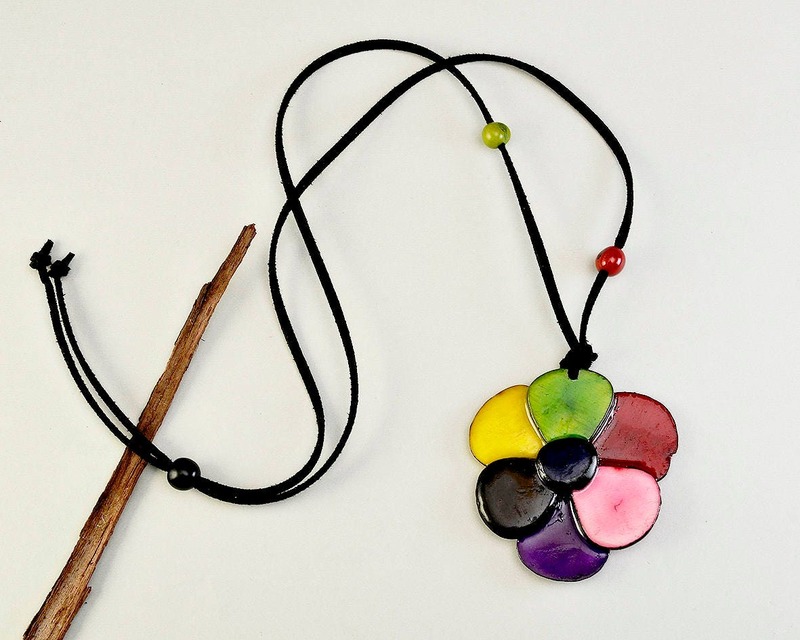 The colorful slices also called vegetable ivory, are hand carved and put together to form a long one of a kind flower adjustable necklace. 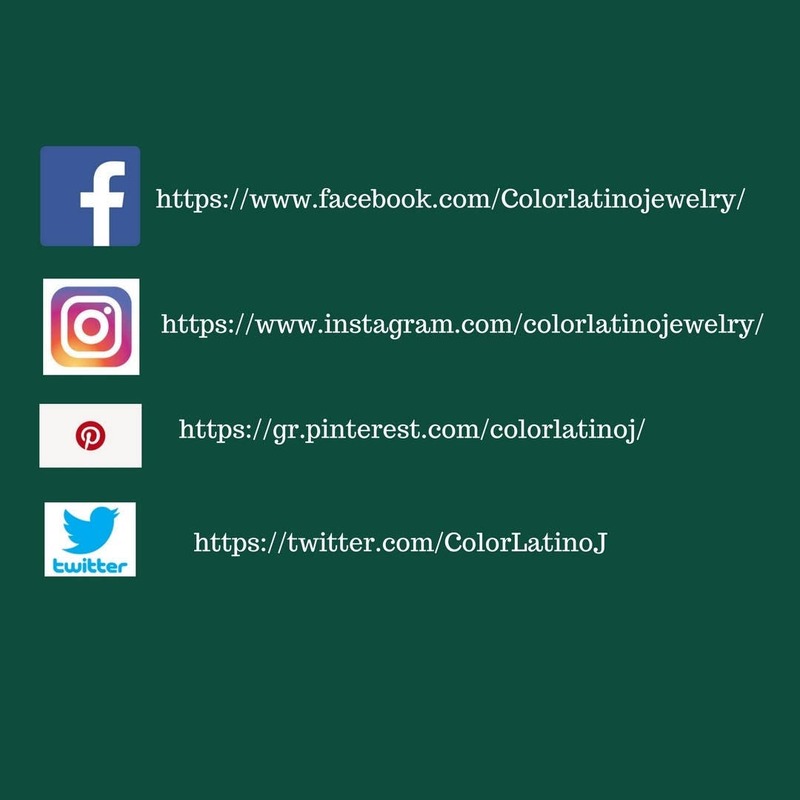 Taking care of tagua jewelry: because it is a natural bead, water and exposure to the sun should be avoided. It is also delicate and should be handle with care. 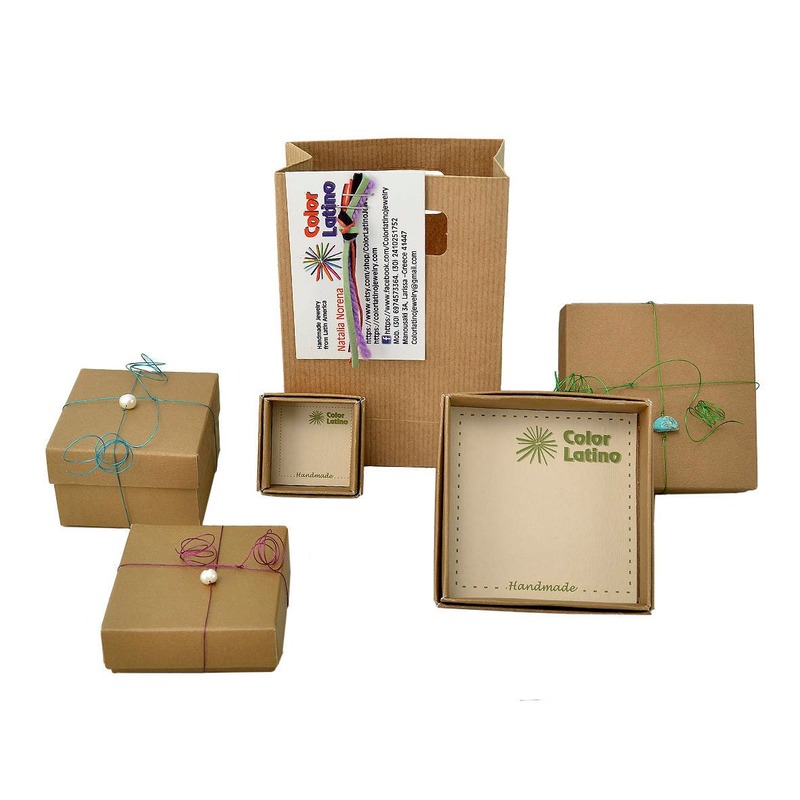 Make a Great Gift: every jewel is delivered with a gift packaging: cardboard jewelry box and eco- paper bag. (see picture).